I suffer from dry skin and I'm sick of reading articles telling me that the only thing I need to do is drink 2 litres of water a day and my dry skin will be fixed. Even though drinking 2 litres of water every day is an excellent thing to do it is just not simply the answer for dry skin, Here are my top tips for keeping your dry skin tip top in Winter that do not include drinking more water. Having the water in your shower set too hot is a sure fire way to strip oils and dry out your skin. Try turning down the heat in your shower a little and keep them to around 5 minutes where possible. If your skin appears red following a bath or shower the water is too hot. While we're on the subject of showering, never ever ever put your face directly under the shower stream. It doesn't matter what skin type you have putting your face directly under the shower stream can cause all sorts of problems from broken capillaries to dry skin (even if your skin isn't dry in the first place). Use a wash cloth or just cup the water from the shower in the palm of your hands and splash onto your face. Hydrating sprays are a great way to top up hydration during the day especially if you work in an air-conditioned office. They're a super quick easy way to get instant relief when you're skin is feeling dry and tight. My top pick is the Alpha H Moisture Boosting Facial Mist. Everyone should be changing up their skincare at least twice a year no matter what your skin type. 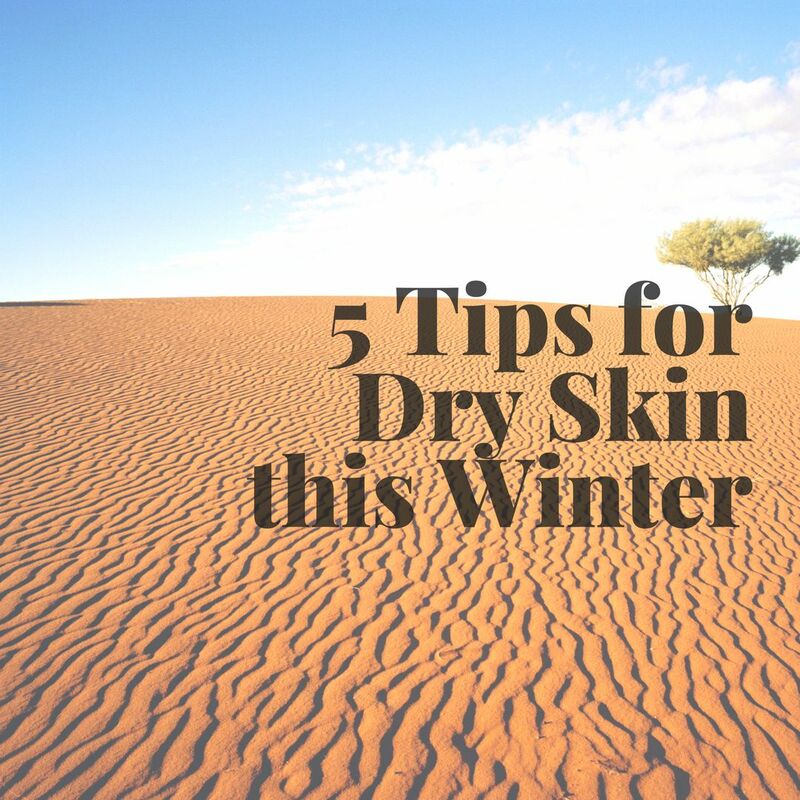 In Winter you need to make sure your products are rich and hydrating and you may want to consider adding in a heavy duty serum. My skincare routine goes like this: Cleanse, Tone, Serum, Oil and then Moisturise. Following on from my previous suggestion if you suffer from dry skin you definitely need to incorporate an oil into your skincare routine. I use Rosehip Oil at night and Jojoba Oil in the morning. I find the Jojoba Oil a little lighter than the Rosehip and it sinks straight into my skin making my makeup application a breeze. These oils are also great to use for any dry patches you get on your body and as a bonus cuticle oil.